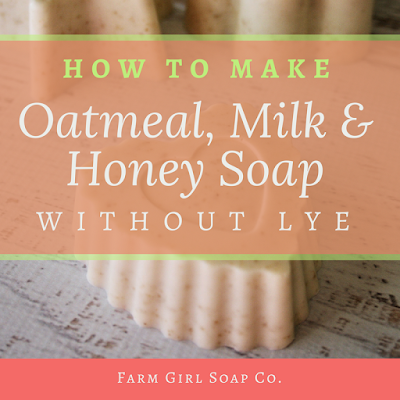 Learn how to create your own beautiful handcrafted soap, without using lye. 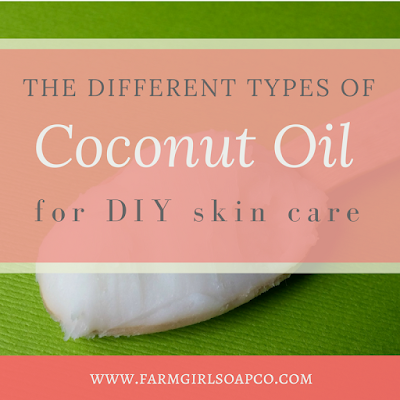 It's super easy with the melt and pour soap method! "Awesome! Best community ed. class ever!" Designed for the soap making beginner, this class will teach you how to make your own soap bars quickly and easily, with simple, inexpensive ingredients. Come get creative!